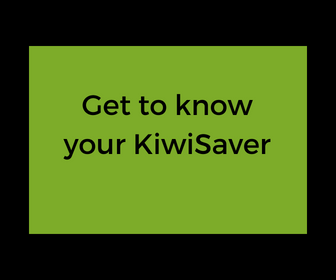 KiwiSaver was first introduced to New Zealanders in July 2007, but there are too many people who don’t know enough about their KiwiSaver. Aaron has put together a short video about the benefits of seeking expert advice and the importance of keeping track of your investment. The video is 2.19 mins long.